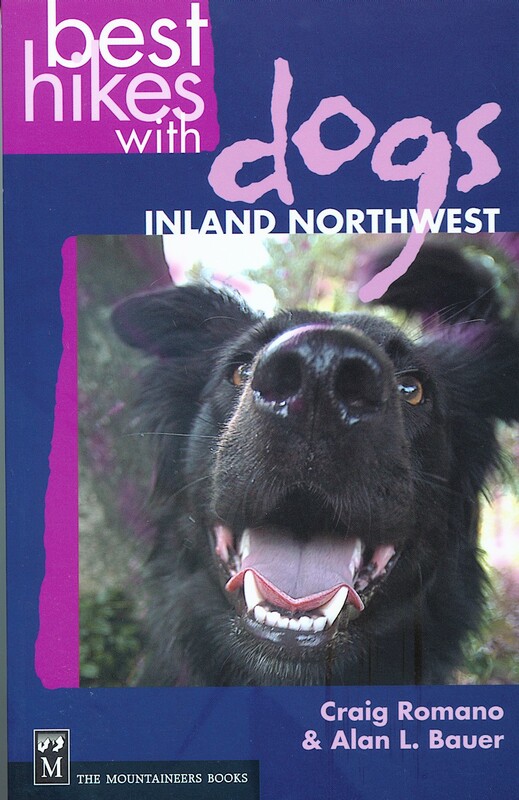 Released in the spring of 2005, this book is part of the popular Best Hikes with Dog Series started by Dan Nelson. 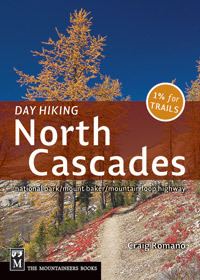 Photographed by Alan Bauer, this volume highlights hikes in eastern Washington, northwest Idaho, western Montana and BC's Okanagan. 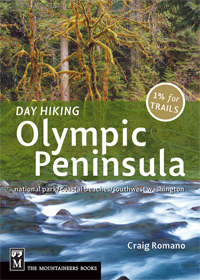 Released in the Spring of 2007, Day Hiking Olympic Peninsula has recieved rave reviews and with over 20,000 copies sold is currently the best seller in the Day Hiking series. 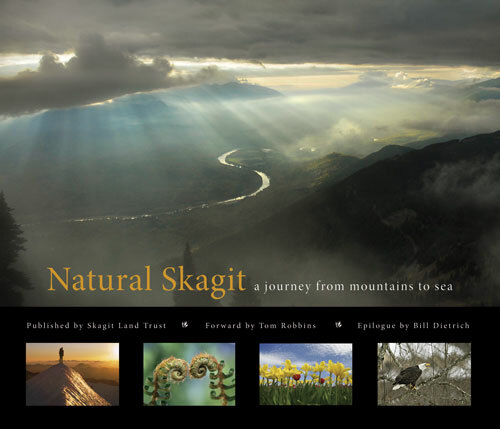 Released in November of 2008, I am one of eight authors on this beautiful coffee table book designed to promote land conservation in Skagit County. Published by the Skagit Land Trust, it is yet another one of my works highlighting my commitment to land preservation and sound conservation practices.